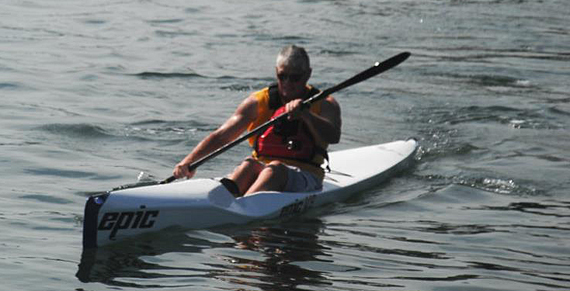 Ed Duggan is the founder of the Kayak Learning Center, which has been in operation over twenty years. It was started in 1994 at Lynch Park, Beverly, Massachusetts and has operated there ever since. 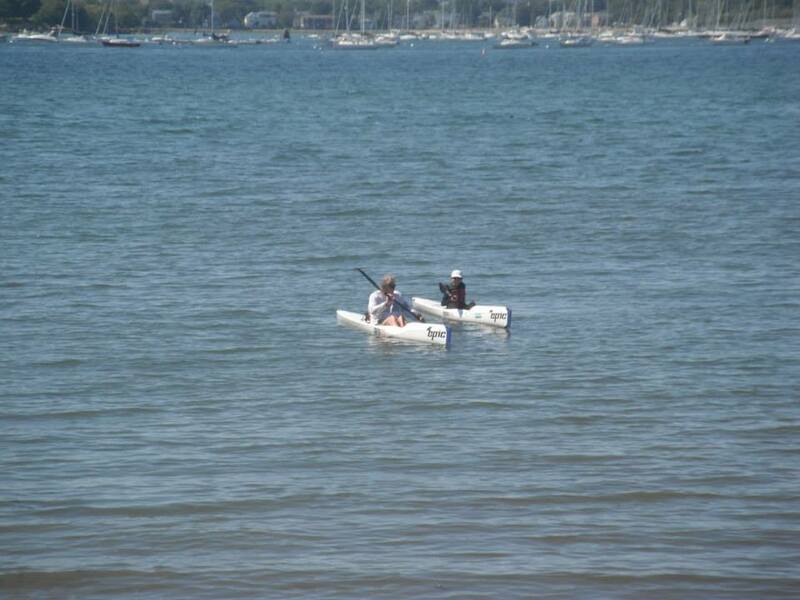 Through the years, the company has developed daily, weekly and monthly summer kayaking/outrigger programs for youths and adults of all levels. It also provides rentals to the general public. Founder of the Salem Sound Surf Ski League in 2006. It began its 7th year this 2012 season. Co-Founder of the New England Outrigger Canoe Club in 1996. President of the Cape Ann Rowing Club from 1996-2000. 1998 Eco-Challenge Water Safety Team/Morocco. 1999 Eco-Challenge Water Safety Team/Argentina. NAUI/PDIC Certified Open Water Scuba Diver. YMCA/American Red Cross Certified Lifeguard. ZOAR Outdoor Whitewater Raft Guide Training. Ed also has related experiences that include cross training for races. 1992-Present Blackburn Challenge, Gloucester, MA Surf Ski Division. 2nd place four times. "LeGrande Traverse", Canada. A 36 mile race across the St. Lawrence River in 1999. 5th place Men's Doubles. New York Adirondack Classic. A 96 mile race held over 3 days. 1st place K2 Mixed Doubles in 1997. 2nd place K2 Men's Racing Doubles in 2000. New York Genesse 44 Mile Classic. 3rd place Open Kayak Division in 1993. Essex River Race, Essex, MA. 1st place 4 times Surf Ski/Racing Division. And if that isn't enough he also has a few Adventures! Crossed the Bay of Fundy in 1993. A 58 mile crossing from New Brunswick to Nova Scotia, Canada. It is the location of the world's highest tides(up to a 59 foot differential). Only person to cross in a single surf ski in a single day. Crossed Cape Cod Bay in1994. 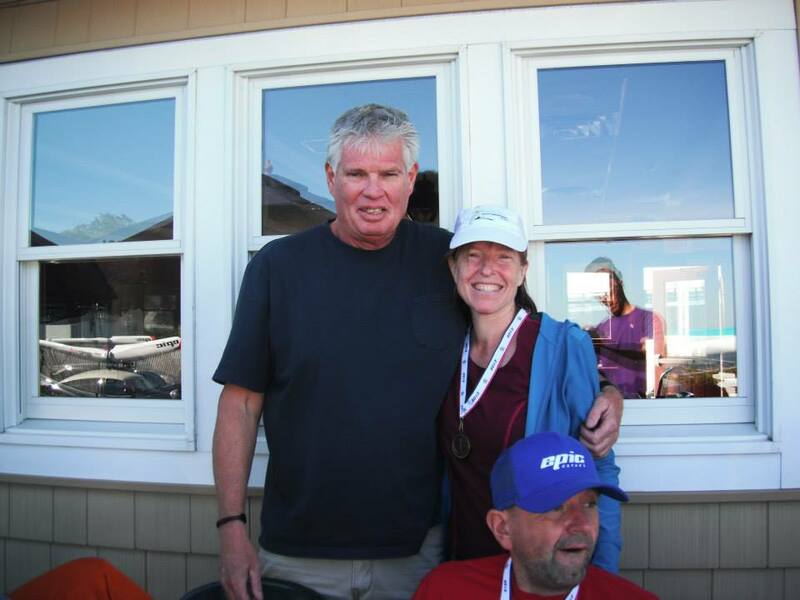 A 32 mile crossing from Provincetown to Boston, MA on a single surf ski, solo and unassisted. Eco-Challenge "Team Farmdog" competitor. 1995, Utah, USA. A 300+ mile non-stop adventure race. Eco-Challenge "Team Fossil Watches" competitor. 1996, British Columbia, Canada. Texas Water Safari in 1997. A 265 mile non-stop canoe/kayak race. 2nd place Aluminum Canoe Division. Sea to Summit Triathlon, New Hampshire, USA in 1996 and 1999. A 12 mile paddle, 90 mile bike and 8.8 mile mountain run from Portsmouth to the summit of Mt. Washington. Western Isles Challenge, Outer Hebrides, Scotland in 1998 and 2000. A 250 mile, four person paddle, mountain run and mountain bike relay held over 3 days. 5th place in 1998 and 8th place in 2000. Eco-Challenge "Team Right Angle Turn" competitor. 2000, Borneo, Malaysia. 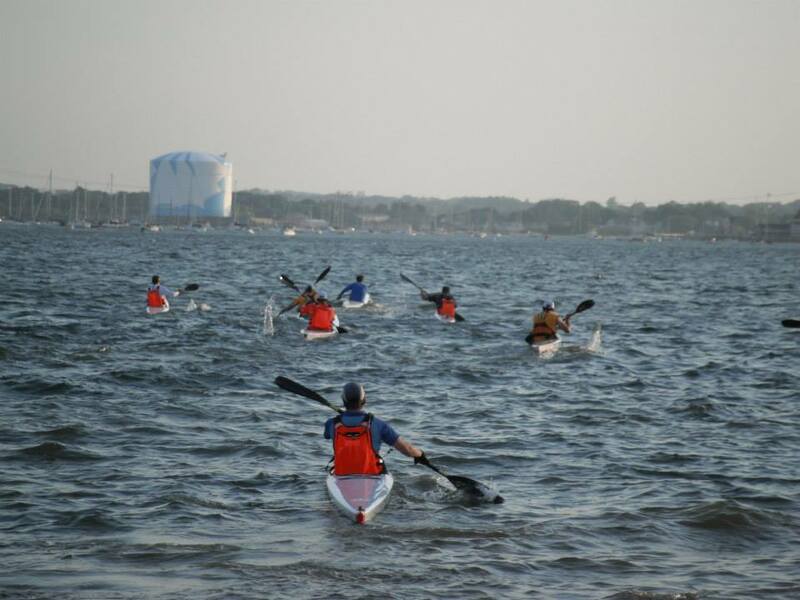 With a long history of participation in kayaking and support of paddling sports, Ed's Kayak Learning Center has become a popular destination for beginners and experienced racers alike.